Can I Collect SSDI & a Job Disability Pension at the Same Time? Social Security disability benefits exist to help the elderly, disabled and low-income people of the United States avoid serious poverty. Although millions of people collect disability benefits, not all of them are ready to throw in the towel -- in fact, the Social Security Administration (SSA) encourages disabled workers to chart new career paths or rejoin their former jobs. However, the SSA has to put income limits on disabled workers who receive benefits, since the SSA strives to support those who truly don’t have the ability to work. If you’re collecting Social Security disability insurance (SSDI), the administration wants to help you get back on your feet. Therefore, if you do choose to continue working, you will continue receiving your full benefit with no limit on your income for the first nine months you work while you’re disabled. This period is called the “trial work period,” and it need not last for nine consecutive months; it simply must consist of nine working months in a 60-month time frame. As of 2010, in order for a month to “count” toward your trial period, you must earn at least $720 that month. After your trial work period, there is a limit to how much you can earn and still receive benefits. This period of time is called “extended eligibility,” and it lasts for 36 months. As of 2010, you can still receive benefits during this period if you make under $1,000 a month for disabled workers and under $1,640 a month for blind workers. Typically, the money you earn that goes toward medical expenses or work-related expenses won’t count as part of your income. Also, if you happen to make more than the limit during any given month, your benefits will stop -- but they will resume if you do not meet the limit in other months during this period. After your extended eligibility period, there is a five-year period during which you can fall back on your benefits if your income drops back down (below $1,000 for disabled people and $1,640 for those who are blind) or you lose your job. If your health condition worsens or makes it too difficult to work even part-time during this period, your benefits will be reinstated. However, the SSA will review your disability anywhere from every 18 months to every seven years, depending on the severity of your condition, and decide whether you still need disability benefits. How Much Money Can You Earn If You Receive Social Security Disability Benefits? Can I Earn Income on Social Security Disability? 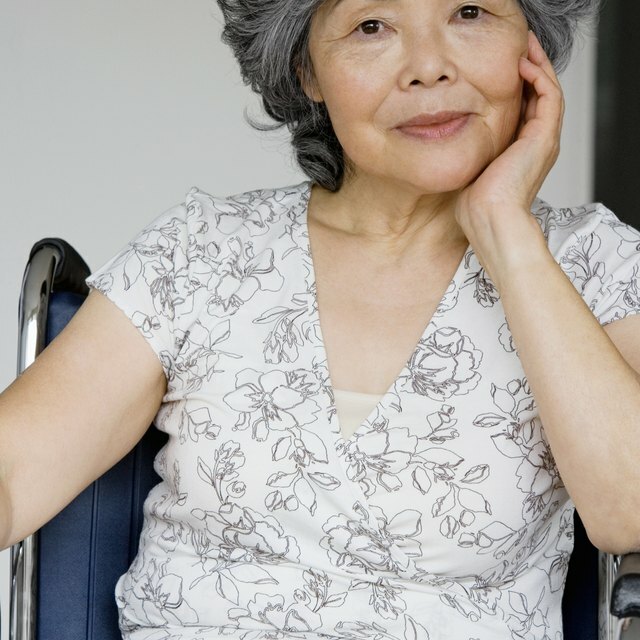 Supplemental Security Income (SSI), like SSDI, also pays benefits to the disabled. However, SSI has different income guidelines than SSDI. To obtain SSI, your income and resources can’t exceed a certain amount as determined by your state. Every state has different limits, so check with your local Social Security office (see “Resources”) to see if you qualify. If you work while receiving SSI and your income exceeds a certain amount, your SSI benefit will be reduced. Inversely, if your income drops, your SSI payment will go up to compensate.